Asbyrgi Canyon is an extraordinary U-shaped glacial depression in the North-East of Iceland. In the canyon’s center, you will find a 25-meter (82 ft) high rock called the island that puts an extensive touch to the area. 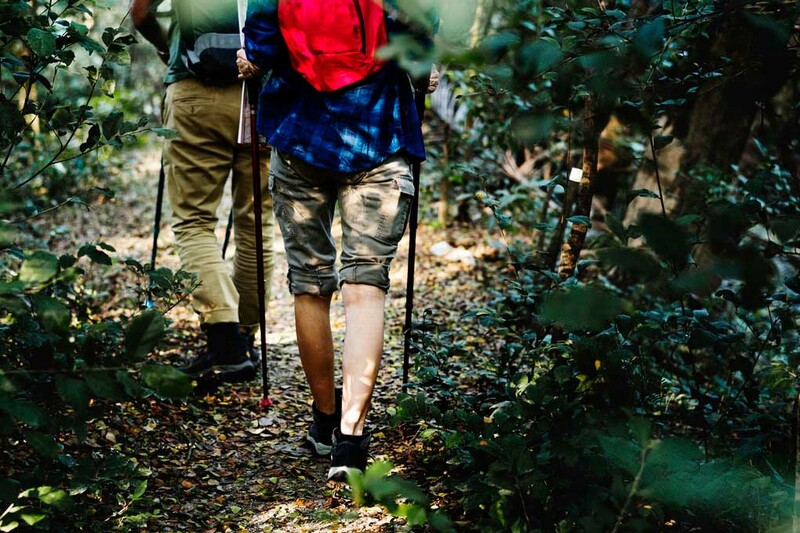 Numerous beautiful hiking trails are all around the area and in the summertime, a lovely camping ground is open for visitors to enjoy. 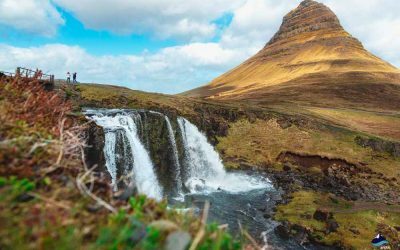 Asbyrgi is known to be home to all sorts of hidden creates, hidden people and elves and is an important part in Icelandic folklore. How to get to Ásbyrgi? 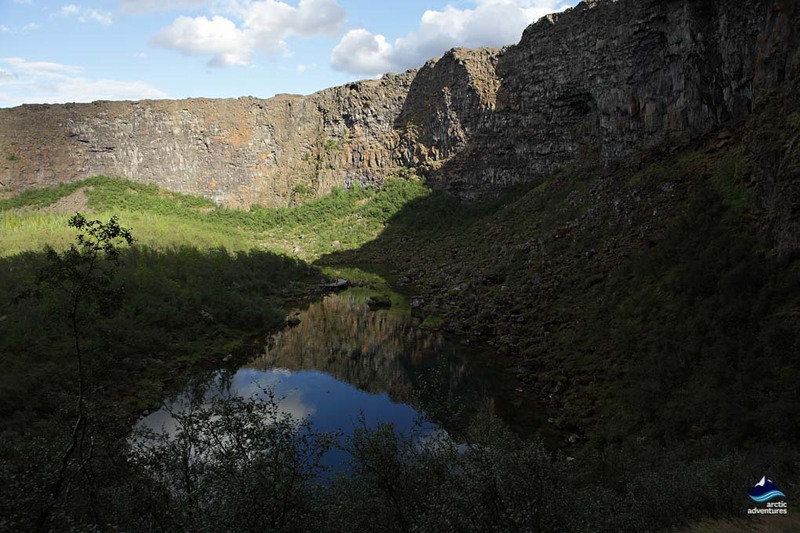 Ásbyrgi is a 3,5 km (2,1 mi) long horseshoe-shaped glacial canyon in the Northeastern part of Iceland. It is surrounded by extremely high cliffs reaching up to 90 meters (295 ft) and has a huge crag in right in the center at the open end called Eyjan or “the Island”. 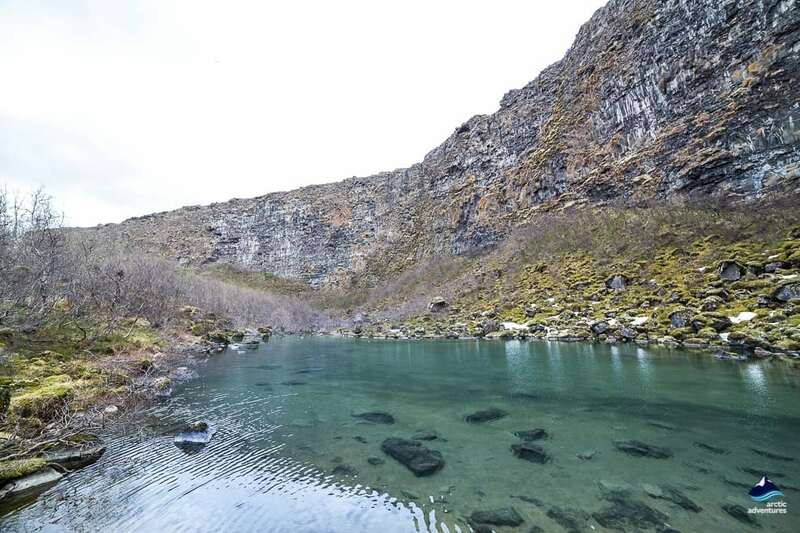 Inside the canyon, you will also find a small lake called Botnstjörn where Eurasian wigeon and Northern fulmars nest and outside of it is another lake called Ástjörn. 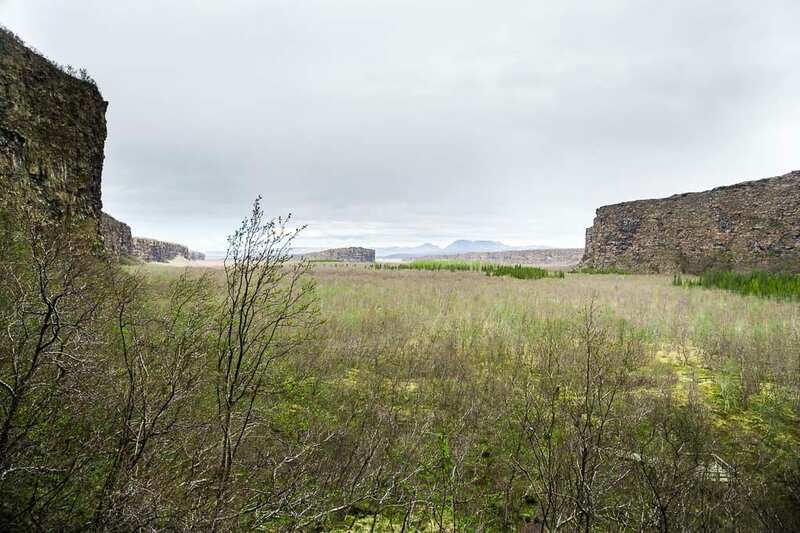 Ásbyrgi used to belong to the Jökulsárgljúfur National Park but today it is a part of the enormous Vatnajökull National Park. 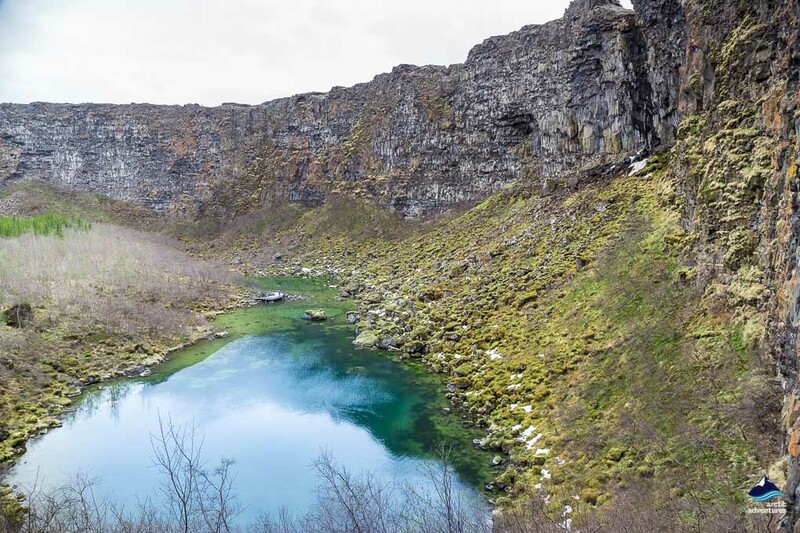 Ásbyrgi is by many thought to be the capital of the hidden people or the elves in Iceland. 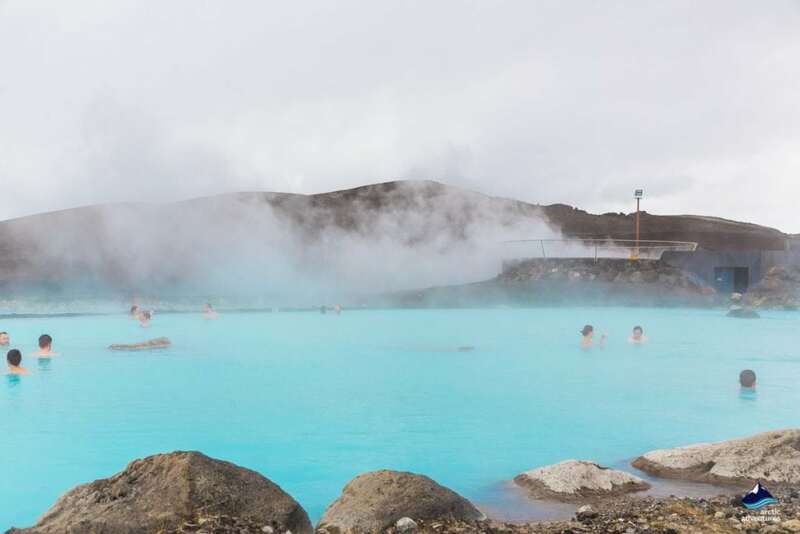 They are believed to live in rocks and cliffs so you might not be surprised that a lava park of this sorts would be connected with this enchanting world. Who knows what might happen when you visit Ásbyrgi, maybe you meet an elf! The vegetation ranges from moorland growth near the open end to thickly growing birch and rowan trees farther in. The origin of the stupendous horseshoe-shaped canyon is most likely caused by catastrophic glacial flooding in the river Jökulsá first eight to ten thousand years ago and then later again three thousand years ago. Others have laid out the idea that it might have formed when sea-water flowed into the already lava covered field, carving out the depression. Still, these ideas are still only listed as speculations and neither have been confirmed. 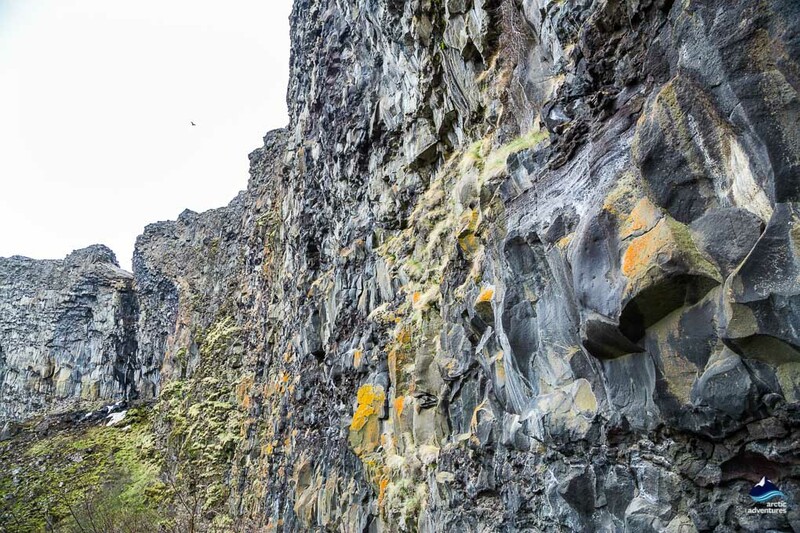 The lava itself, that makes up Ábyrgi and the surroundings, flowed from the volcanic crater Stóravíti about 11-12 thousand years ago. The erupted occurred after the massive glaciers that had covered Iceland during the last ice age had started to retreat. 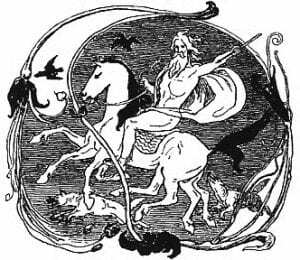 Óðinn the almighty in Norse Mythology rode across the world to oversee his people and land. His horse Sleipnir, who he rode on these missions, had eight feet. One one of his trip around the globe Óðinn got distracted and went too close to earth. Sleipnir touched the ground in Iceland. It was only a single step but his hoof print left a mark as the earth gave in carving out a canyon. 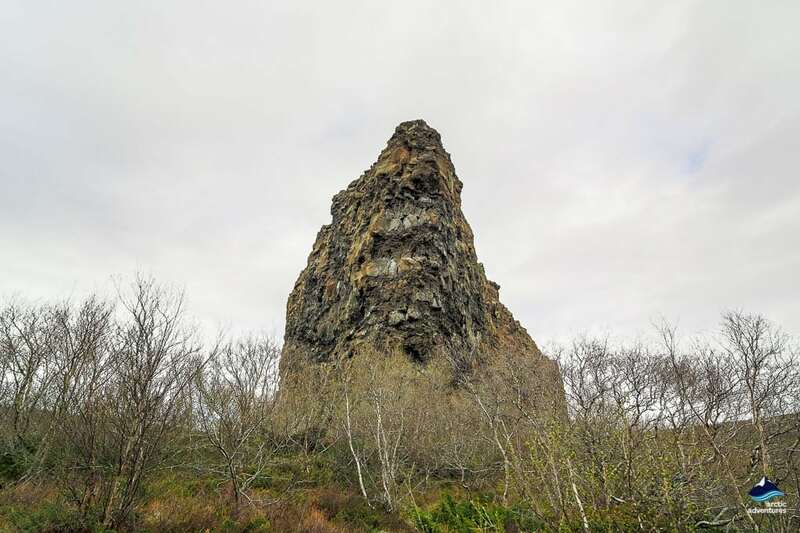 This everlasting hoofprint was later called Ásbyrgi and the island that sits in the middle of the canyon is believed to have been caused by the frog of this hoof. Einar Benediktsson, an Icelandic politician, lawyer, entrepreneur, and poet composed the poem Summer Morning in Ásbyrgi and in the poem Einar likens the form of the canyon to a hoof-print made by the mighty eight-legged horse Sleipnir of the Norse Mythology thereby confirming the Icelandic believe in the legendary formation of Ásbyrgi. Ásbyrgi is located in the Northeastern part of Iceland about 541 km (336 mi) away from Reykjavík, Iceland’s capital, 153 km (95 mi) away from Akureyri “capital of North Iceland” and 190 km (118 mi) away from Egilsstaðir “Capital of East Iceland”. 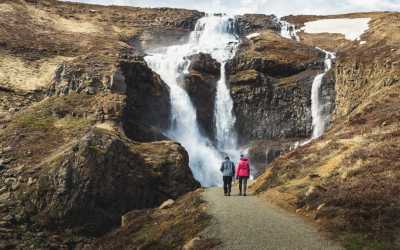 It is close to other attractions like Dettifoss waterfall and the small town Húsavík but Ásbyrgi, which has sometimes been nicknamed The Shelter of the Gods, is still located at quite a remote location, making it ill-passable in winter. 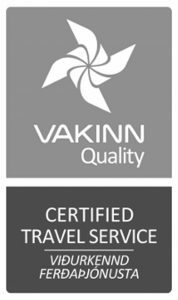 This will take about 6 hours and 50 minutes if you were to drive without stopping, which we would not recommend since there are so many gorgeous places to see on the way, stops to make and attractions to be admired. You will drive from Reykjavík on the Ring Road through Borgarfjörður near Hraunfossar and Grábrók Volcanic Crater and up Holtavörðuheiði heath, past Laugarbakki and the seals in Húnaflói near Hvítserkur, through Blönduós and into Skagafjörður, past Varmahlíð and the beautiful turf house museum Glaumbær. 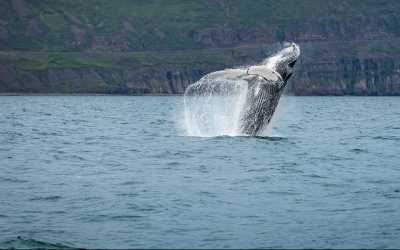 Onwards you will reach Akureyri with all its charm and small-town magic, through Húsvík and soon you reach Ásbyrgi’s parking lot. This will take about 2 hours and 45 minutes without stopping. 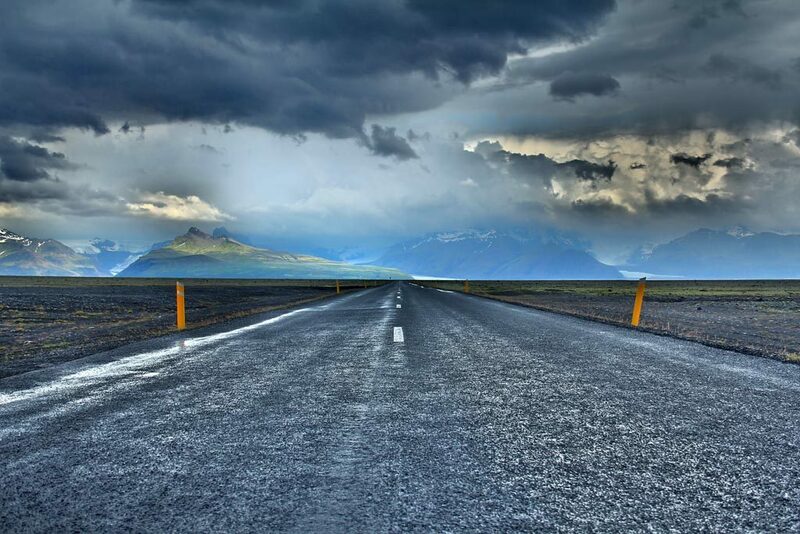 The drive is a scenic one taking you past moonlike scapes and incredible views. Driving the Ring Road 1 from Egilsstaðir will take you past Lake Urriðavatn, near the Sænautasel turf house farm, museum and café and Möðrudalur farm, the highest located farm in Iceland, another incredible turf house farm, church, and café. 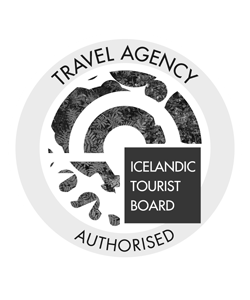 You can either take a turn onto road 864 past Dettifoss to reach Ásbyrgi or go a little further North and take the road number 862 past Hljóðaklettar and to Ásbyrgi or even for those who want to do both do a circle starting with road 864 and 862 on the way back. Jökulsárgljúfur Canyon/Ásbyrgi Camping ground is known for its extraordinary serenity and incredible zen. 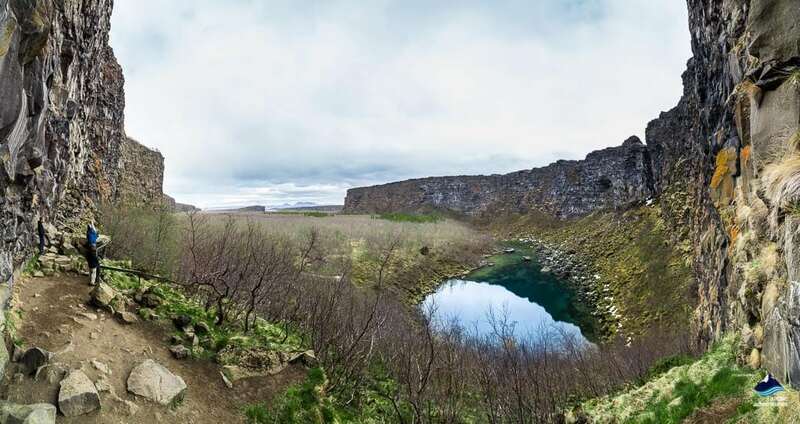 There are two options when planning to camp at Ásbyrgi one being the bigger camping site available for tents, folding campers, and mobile homes. In the camping grounds service house on site are 8 showers for men and women and there you will also find a washing machine and a tumble dryer. The restrooms have wheelchair access. 15th of May to 15th of September. The second camping ground, Vesturdalur, is a smaller one with less service. 10th of June to 15th of September. From the parking lot to the upper platform you walk along the west wall of the canyon. There are a few easy and interesting routes that you can take straight from the parking lot. 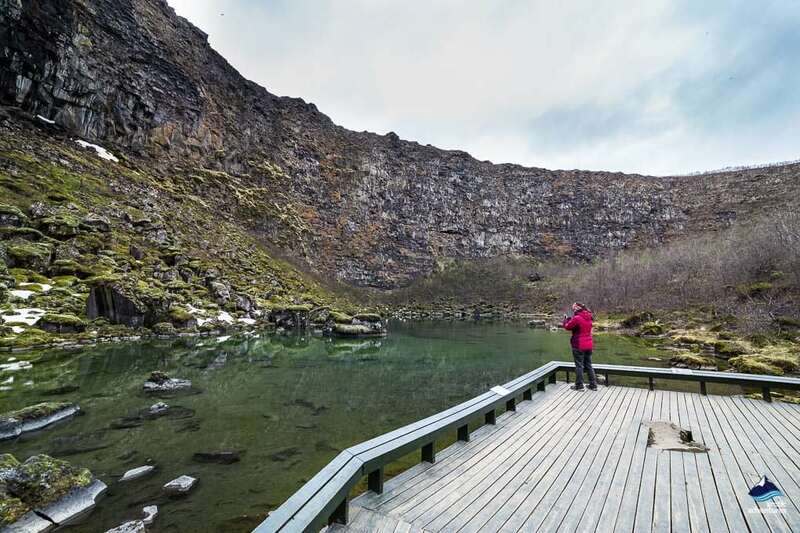 One will lead you to the platform at the pond Botnstjörn giving you a good view over the pond which sits quietly in between the two towering lava walls. Distance about 1 km(0,6 mi). This route starts at the parking lot as well but will take you to the island in central Ásbyrgi. 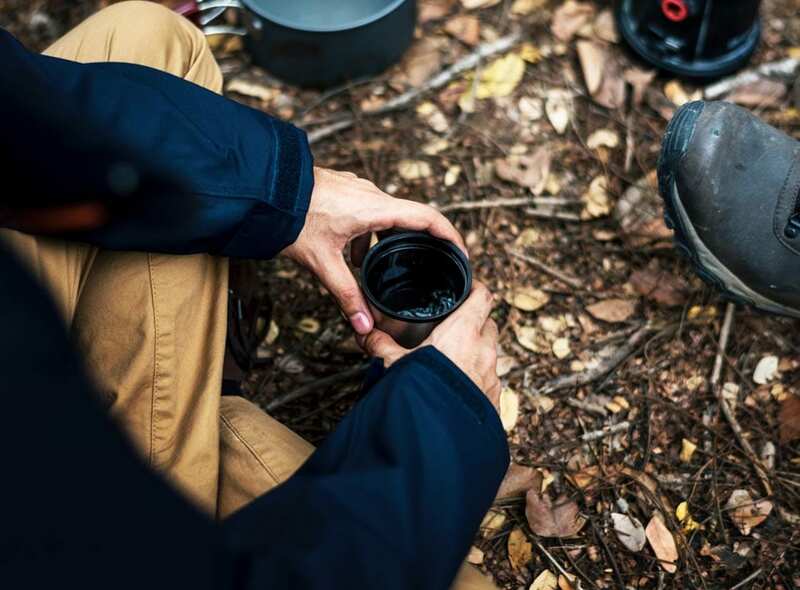 The trails takes you North and up a cliff. Wooden steps have been placed to make the access easier. Once all the way up the view that awaits you is astonishing. Distance 4,5 both ways (3 mi). 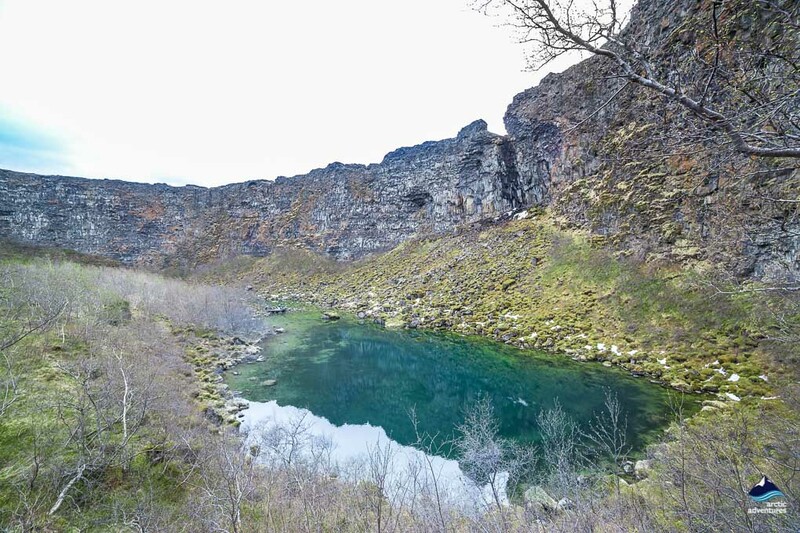 This is route starts at the Visitor’s center and lies below the Eastern wall of Ásbyrgi and all the way South to Botnstjörn lake. 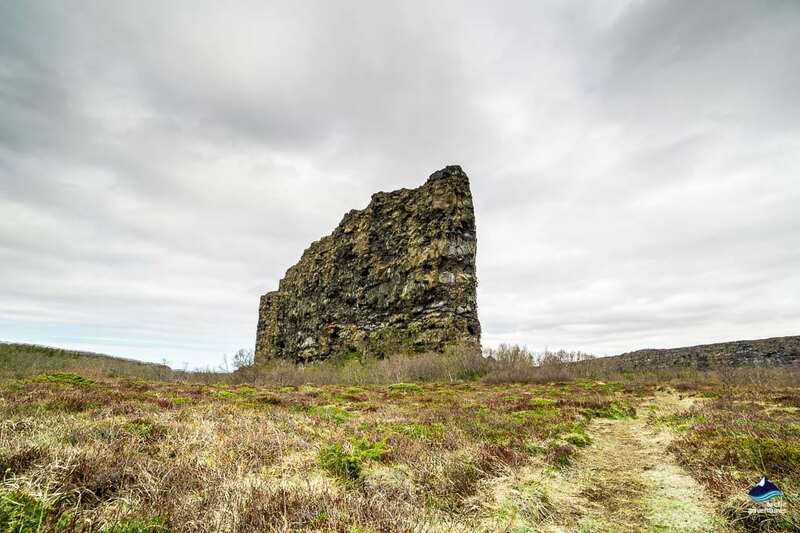 This trail will take you through all the versatile trees found at Ásbyrgi and introduce you to the birdlife. 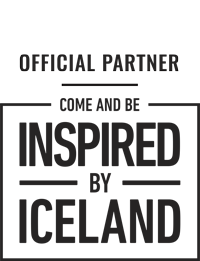 Distance 8 km (4,9 mi) both ways. 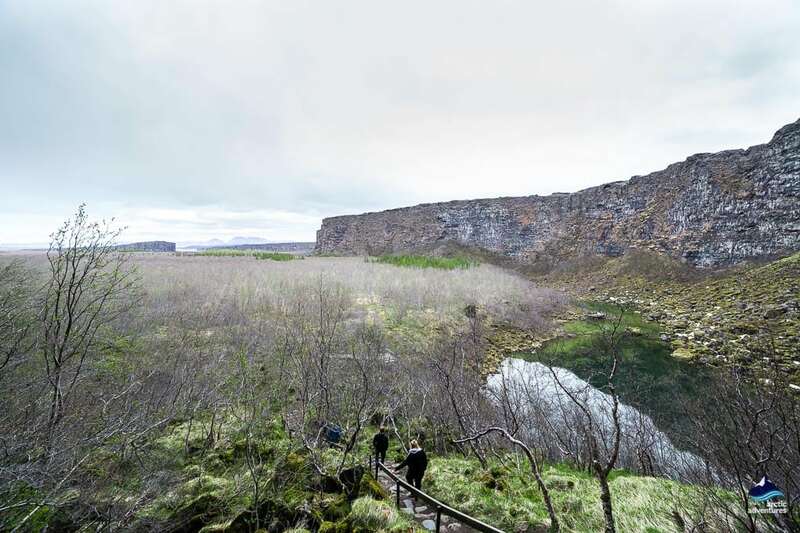 If you want to know about more challenging hikes around Ásbyrgi you can see it here or simply go to the Visitor Center on site called Gljúfrastofa where you will find wildlife park rangers that can provide you with detailed information on all the possible trails in the area. It is only open during the summer time from June-September. When this is written the 10th of October 2018 the roads to Ásbyrgi, 864 and 862 had already been closed and will likely remain closed until next Spring or Summer. 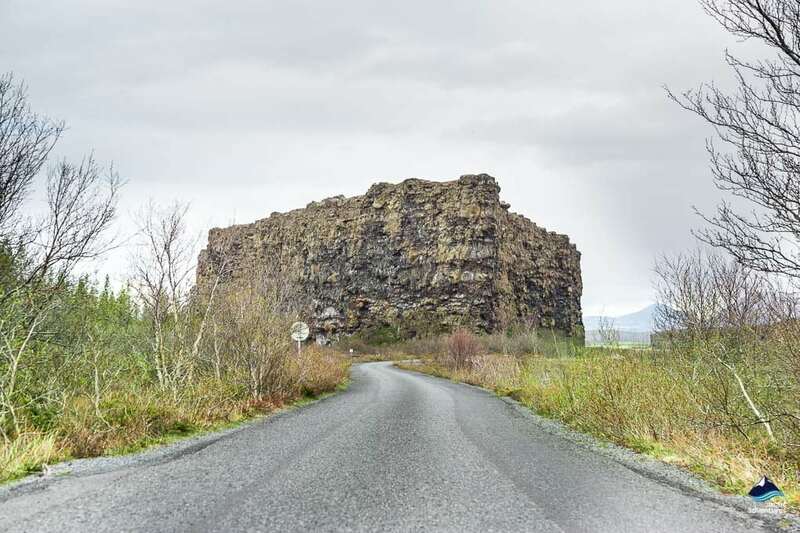 Ásbyrgi is a beautiful place in any season but being located so far away from any town or villages the roads leading to it aren’t considered a priority. 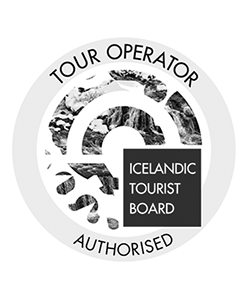 We surely recommend a visit in Summer and possibly with a tour operator in Winter. Thor: The Dark World (2013) In the movie, which was filmed all over Iceland, aerial shots capturing both Dettifoss and Ásbyrgi play an important part in creating the scenes. 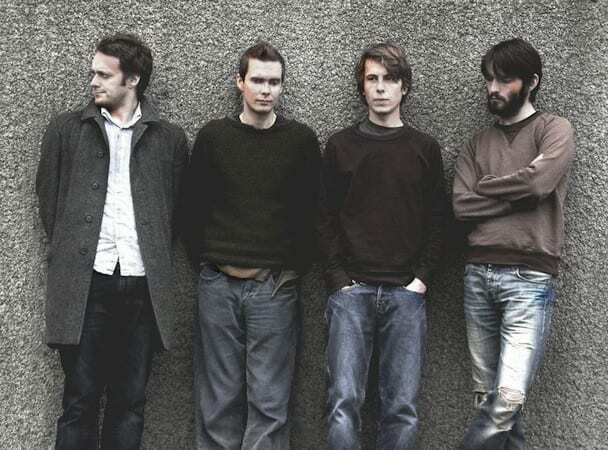 Sigurrós at Ásbyrg (2006) The Icelandic band Sigurrós played in the middle of Ásbyrgi and the admission was free. Understandably visitors from all over the country flocked to see the band play which was well documented and clips from the show can easily be found on Youtube and other video channels.